Imagine this: You're a big group of friends looking for a simple vacation that offers maximum relaxation. Or maybe you're in-charge of a big company outing that allows only for a short stay. In both scenarios, the challenge is no different. It's hard to think of just one place where everyone can have fun, is cost-efficient, and isn't going to be hard to locate. 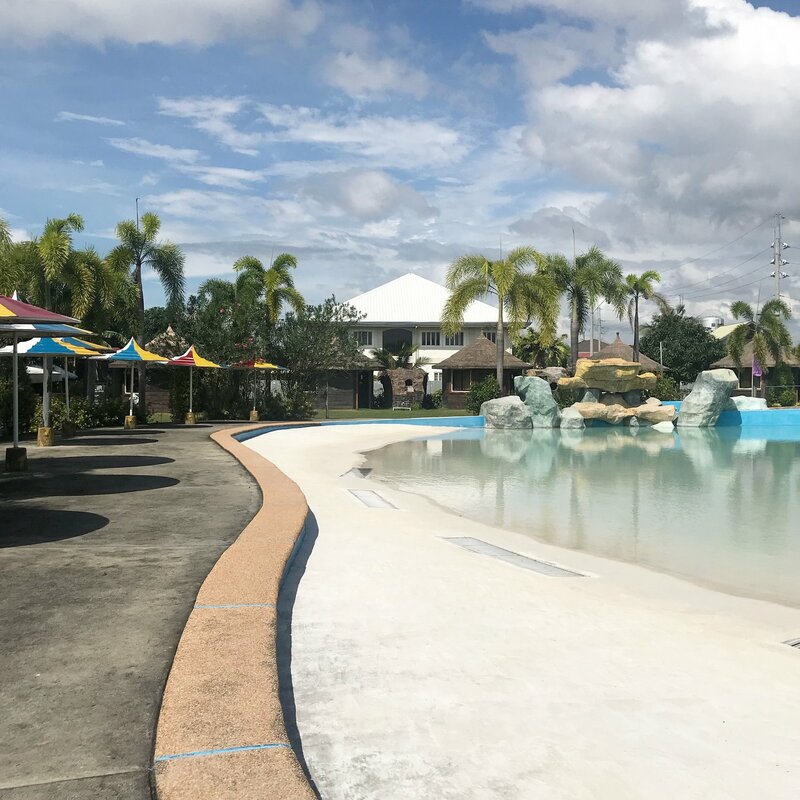 The answer to your dilemma lies in Klir Waterpark Resort in Guiguinto, Bulacan. Just less than two hours away from Manila, at the Sta. Rita exit of the NLEX, you'll find that despite its accessibility, it still offers a place that feels far away from the city hustle. .